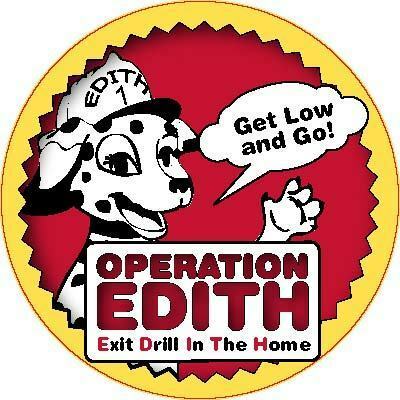 EDITH stands for Exit Drills In The Home. Your family should know your escape routes and practice them. When the smoke alarm sounds, you may only have seconds or minutes to escape safely. Have a meeting place for everyone to gather outside. Plan two ways out, in case one way is filled with smoke or fire.